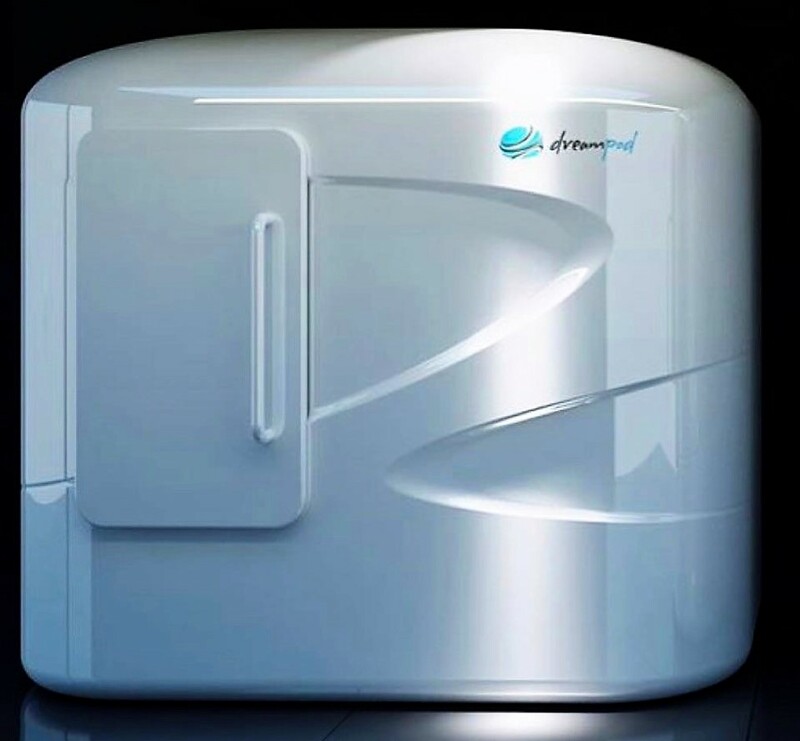 Flow is the first in New Zealand to offer the Dreampod Cabin, the newest innovation from Dreampod Flotation Tanks. Our float cabin has 800kg of Epsom Salt (Magnesium Sulphate) in 1000 litres of water, creating a 30 cm deep solution, which is heated to 35.5 degrees Celsius (skin temperature). Stimulus deprivation occurs as your sensation of gravity, temperature, touch, sight and sound is removed (these make up 90% of your normal neuromuscular activity). Floating allows you to redirect and conserve substantial amounts of natural physical and mental energy = just like hitting the reset button! The main filter device is a custom built stainless steel enclosure holding a replaceable 10 micron filter bag, capable of filtering debris in the water as small as 1/4 the size of the diameter of a human hair. Water is also pumped by a UV light array, taking care of any micro-organisms that survives the extreme salt content of the water.